With a reputation for being one of the first states to legalize recreational marijuana in 2012, Colorado has progressively grown to become a magnetic hub for the regulation and licensing of the cannabis industry. Given the industrial zoning requirements, Denver has optimized its growing operations in low-income areas characterized by minority neighborhoods. The influx of marijuana growth licenses in several Denver neighborhoods has significantly raised Colorado commercial real estate prices as more businesses seek adequate indoor spaces to promote marijuana growth. CBRE asserts that over 4.2 million square feet of marijuana cultivation is concentrated along the city’s major highways, including South Santa Fe Boulevard, I-70, and I-25. Currently, warehouse space dedicated to marijuana cultivations commands higher rent compared to the average warehouse lease rates in the surrounding cities, and in most cases, it can be thrice the average rent cost. 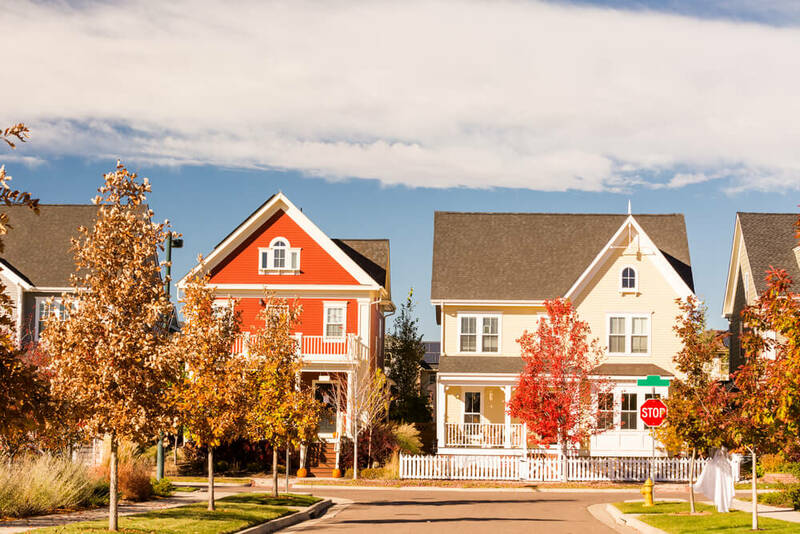 Such escalating rents have significantly added pressure on the residential market, which is already squeezed given that Denver is one of the fastest growing cities in terms of population growth. Denver’s booming real estate can be attributed to the inception of the “Starbucks effect” phenomenon which essentially refers to the exodus of people into an area due to existing facilities such as restaurants, coffee shops, banks, and many more. Colorado’s state law uniquely allows counties to have significant leeway on the legalization and regulation of cannabis, and since most counties and municipalities in Denver have legalized marijuana, the move has attracted more homebuyers, job seekers, entrepreneurs, and marijuana fanatics. To meet the growing demand, retailers have had to open up shops in various areas. This phenomenon contributes to a ripple effect characterized by higher rents and more property sales. The prices and rent of Denver commercial properties in areas with booming cannabis businesses have risen over the years. Irrespective of whether you own a building where a marijuana dispensary is set to open or renting property to a marijuana cultivator, you might have had fears of civil asset forfeiture. Cannabis is still illegal under the federal government. And this means that federal authorities can seize your assets upon determining that the property was involved in illegal activities or procured from the profits of illegal activity. This and other factors such as money laundering and lack of financial banking have allowed landlords to charge exorbitant rates on rent to customers involved in the production, cultivation, and subsequent sale of cannabis. 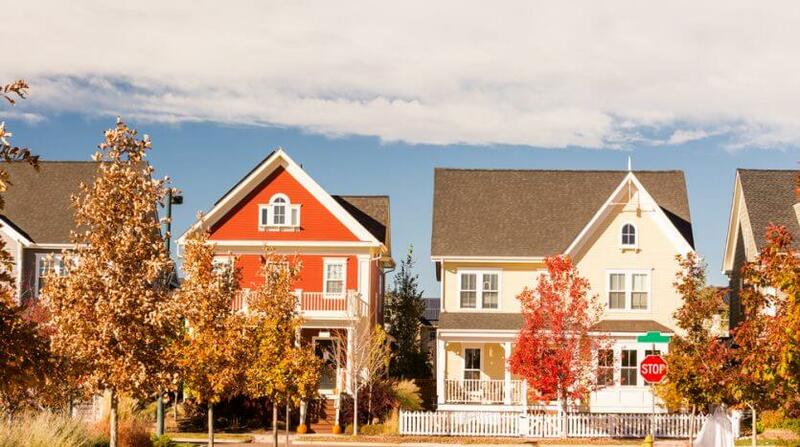 Looking for quality Denver multifamily property brokerage? Consider taking advantage of Unique Properties experience and expertise. Contact us and learn how we can best serve your needs.